The year’s best military SF, space opera, and adventure SF stories. The second of a new series featuring the best stories of the year from the top magazines and online venues with a military and adventure science fiction theme. The new Golden Age of short science fiction has arrived! Selected from the premier print and online markets in the field, here are stories to challenge, provoke, thrill, and entertain. Stories of future military men and women, space opera on a grand scale, and edge-of-your-seat adventure science fiction in the grand pulp tradition. The second volume in an on-going series, The Year’s Best Military and Adventure Science Fiction, features stories by giants of the genre and the hottest new voices. Plus, you be the judge! INTERACTIVE READER VOTING. One story from this anthology will be chosen via proctored online voting for The Best Military and Adventure Science Fiction Reader's Choice Award, presented at DragonCon in Summer 2016. Plus, you be the judge! INTERACTIVE READER VOTING. 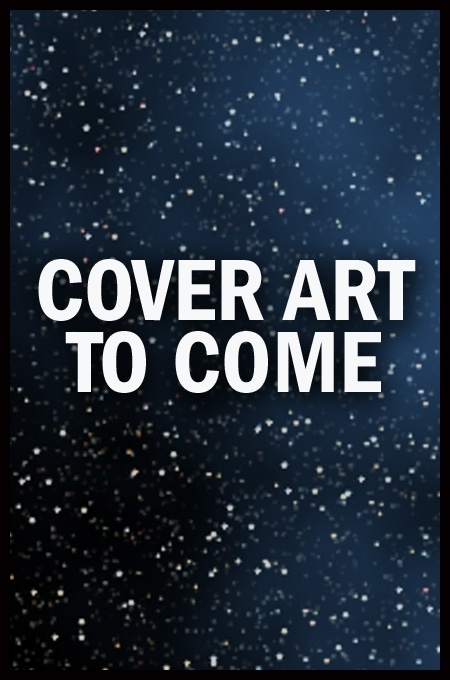 One story from this anthology will be chosen via proctored online voting for The Best Military and Adventure Science Fiction Reader's Choice Award, presented at DragonCon in Summer 2016.